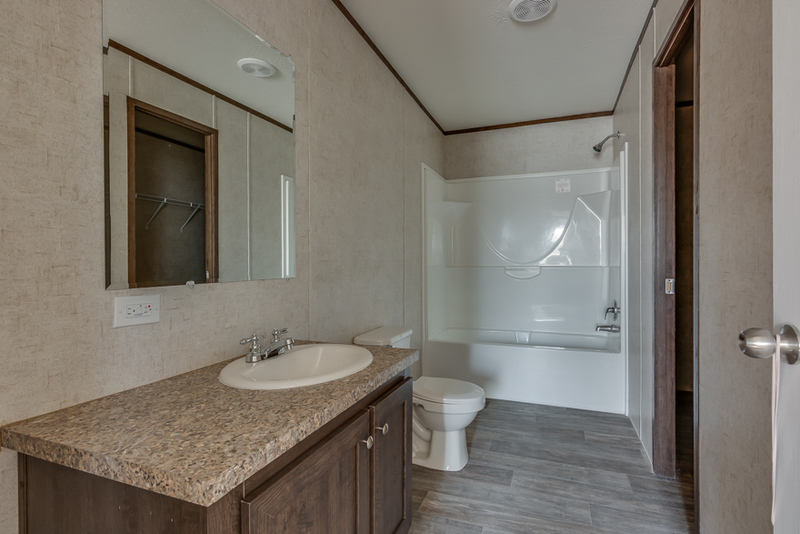 The Woodside model has 4 Beds and 2 Baths. 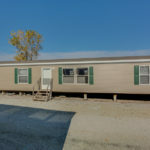 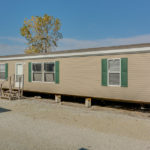 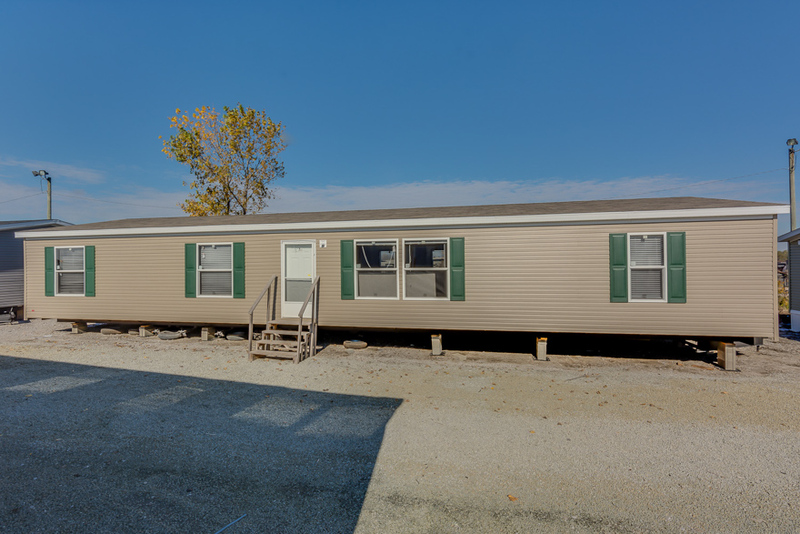 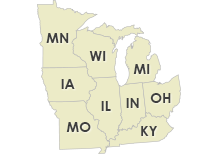 This 1813 square foot Double Wide home is available for delivery in Indiana, Illinois, Michigan, Ohio, Kentucky, Minnesota, Iowa, Missouri, Wisconsin. 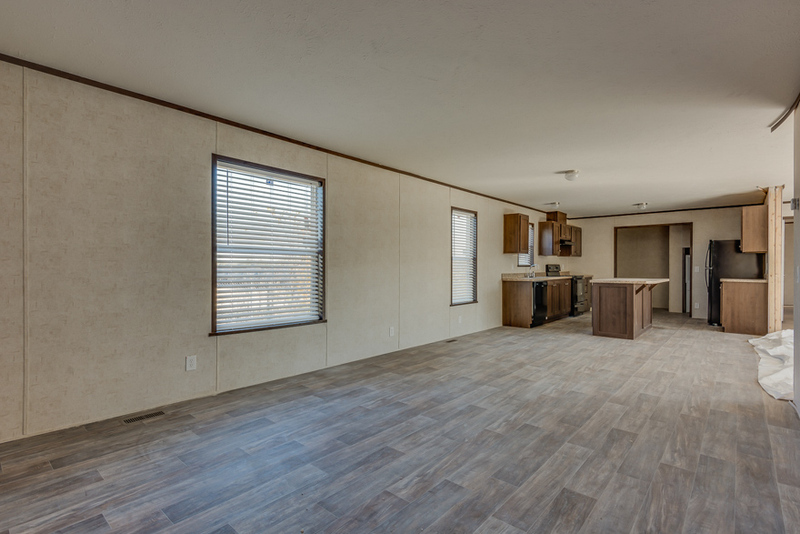 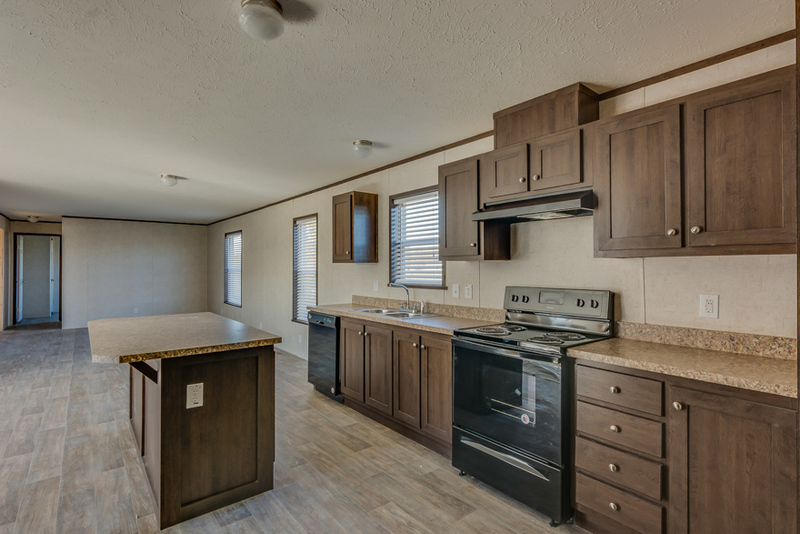 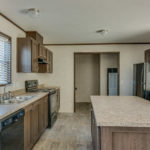 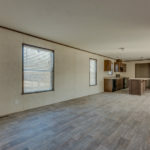 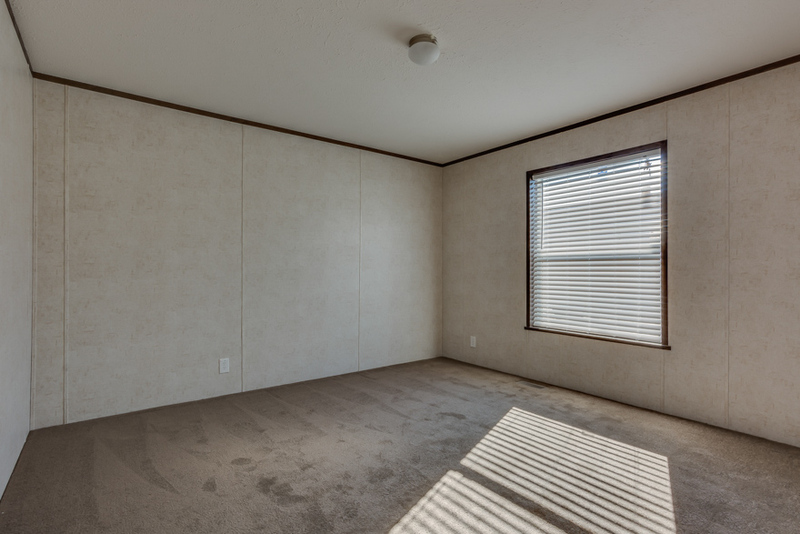 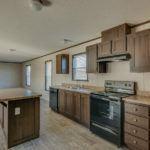 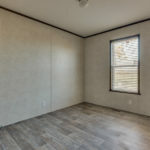 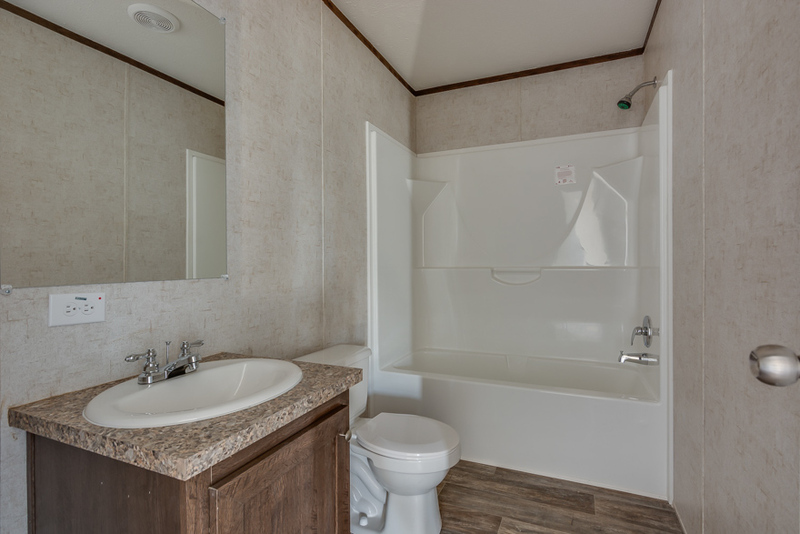 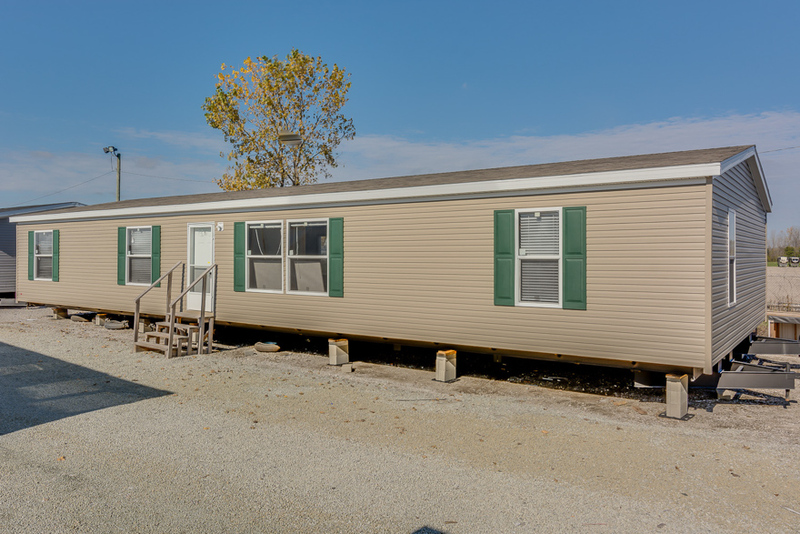 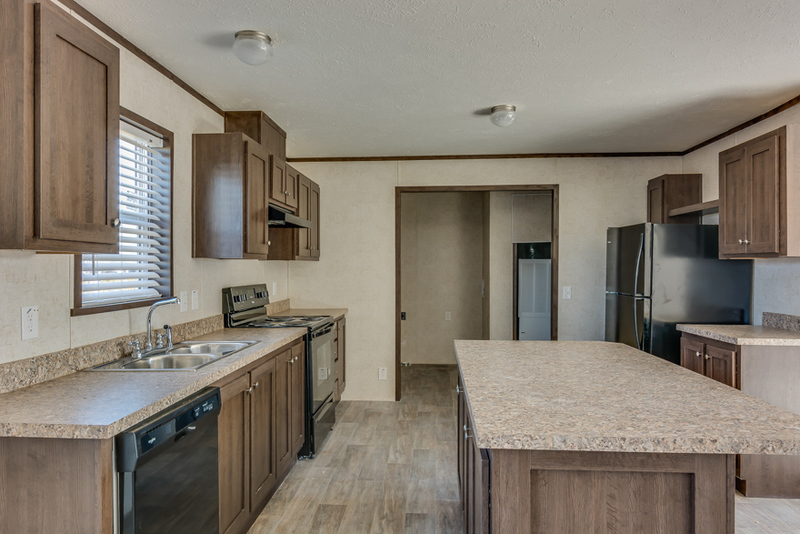 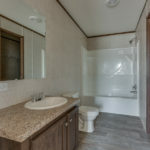 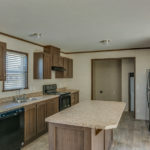 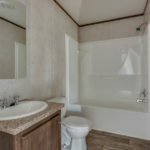 Doesn’t seem possible to fit this much square footage into one mobile home, but the Woodside model does it with grace, beauty and affordability. 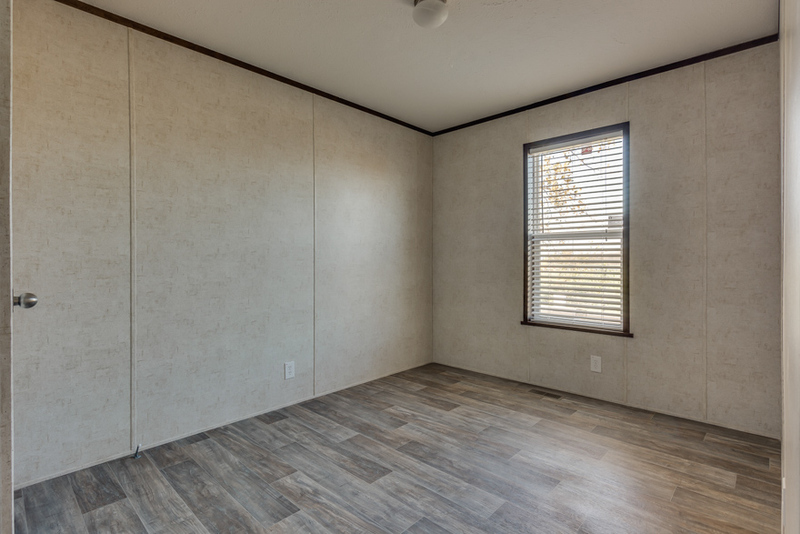 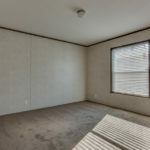 This family oriented house not only supports the needs of a large family, but it is also has one of the lowest price per square foot price tags in our line-up. 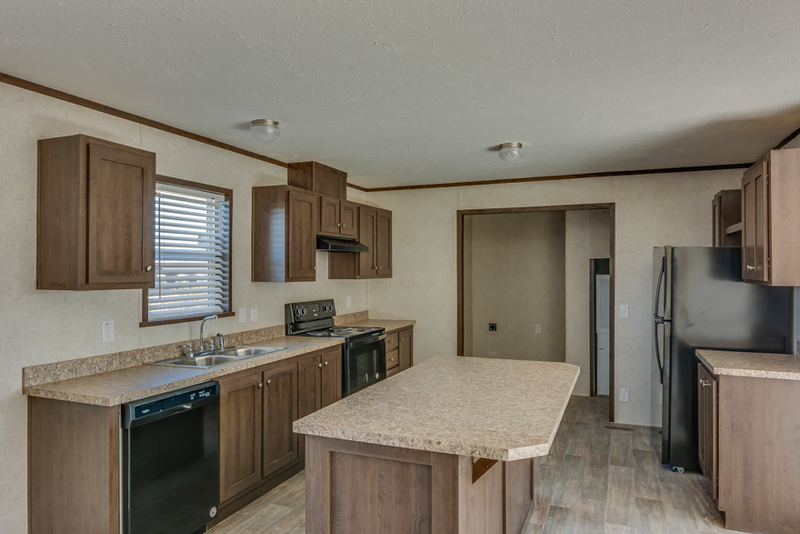 Ask your housing consultant about the other great features that come standard on the Woodside manufactured home.